Last week in Chicago we got our first taste of Standard with Magic Origins, and there were 3 G/R Devotion decks in the top 8. To be perfectly honest, 7 of the top 8 decks were just slight rehashes of existing decks. In an extreme example of this, Logan Mize decided to cut a whole color from his deck and avoid playing any cards from the last two sets. It’s unlikely any real metagame shifting changes will happen before the Pro Tour in a few weeks but that doesn’t stop people from going crazy. What did I spend my weekend doing? Getting rid of cards! My go-to for getting rid of cards I don’t need is Pucatrade. It’s a bit of investment to get started but clearly shows it’s advantages upon new set releases. A lot of the cards from this set are at the highest prices they will ever be and it’s a quick and easy way to earn some value for them. For those that are uninitiated, Pucatrade is an online trading program that matches users want lists with other user’s have lists. For the price of a few stamps, envelopes, and toploaders you can send off your unwanted or hard to trade cards for “Puca Points” which are essentially worth 1 penny. Although they have no cash value, the value of a card is based on an aggregate fair trade price that is displayed in Puca Points that works out to about 100 Puca Points is $1. That being said, how many of you thought you could get 65 cents in trade for an Outland Colossus? While most of the cards listed might end up being bulked to a vendor, release week is a great chance to trade them away for non-bulk values. But there are also some non-bulk cards that are worth selling into the hype. I’m not a fan of holding onto Goblin Piledrivers right now. There is too high of a chance that this price is based mostly on nostalgia and not enough on actual power. The worst case scenario is that I have to pick up a playset in a month for about the same price. 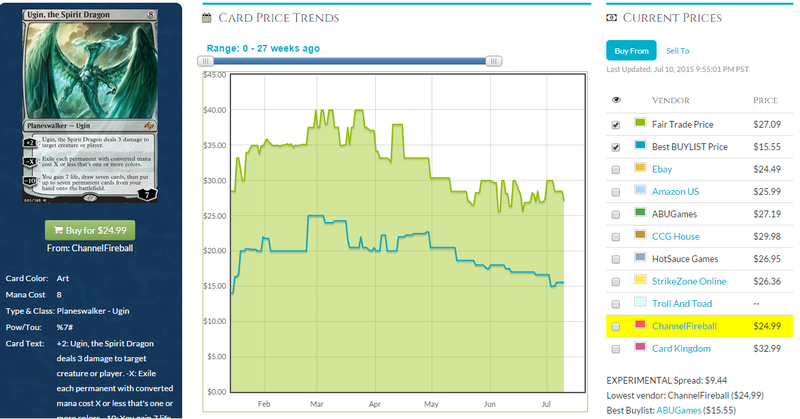 Most standard legal rares have a very hard time staying above $10 even when they’re as ubiquitous as Siege Rhino. Goblin Rabblemaster is one of the most recent exceptions to the rule because of how flexible it was in many different deck types. Unfortunately for Piledriver, he requires a bunch of goblin buddies to be good. What else should we do besides selling off cards we aren’t planning on using for the next two months? 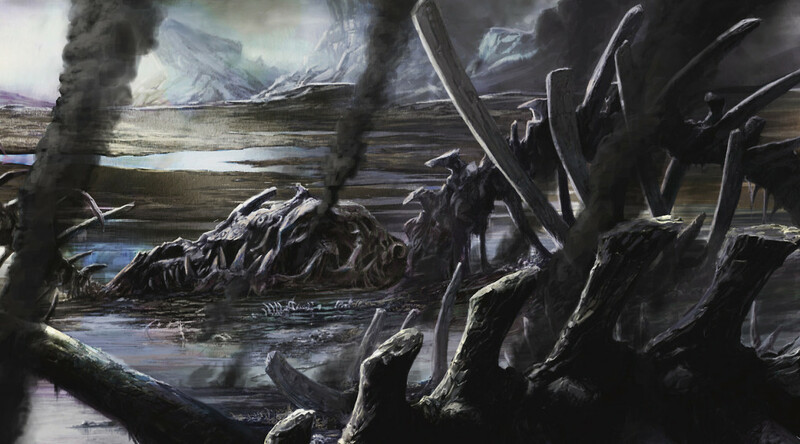 Digging out important commons from your pre-release pools is a big deal. For every playset of impressively expensive Shaman of the Pack you find, you could also save yourself a few bucks by picking out Clash of Wills and Sphinx’s Tutelage too. 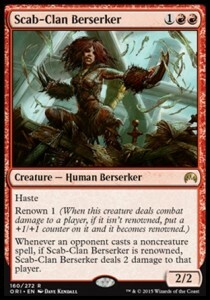 There’s a number of powerful uncommons that I would recommend just setting aside for later use. 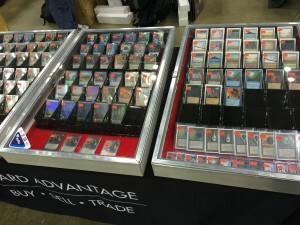 While some of these you may have from older sets, it’s important to note you can glean $10-20 from picking through your “draft trash” that would otherwise have been spent at a vendor the day of a tournament. It’s important to note it’s hard to keep a small collection and not lose money by having to rebuy cards you sold earlier. Ideally we keep an equilibrium of selling cards when they’re high and buying when they’re low but if we can avoid buying cards all together then it’s just a win more. There are a few cards I think that are pretty good to pick up now but you shouldn’t rush out to buy them right this second. I would keep them on my radar for trades this weekend. 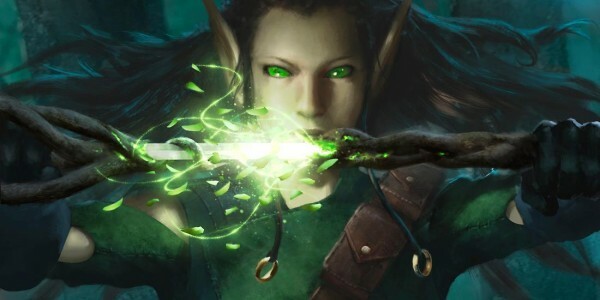 If we ever get to a point in standard where people ask the question “What is the most powerful planeswalker in Standard?” and the answer is not Ugin then we will have a problem. This guy is at a low point in his life cycle and despite being only a single copy in most decks he still commands a price point over $25. Fate Reforged is notably better than the last middle set (Born of the Gods) but still suffers from middle set syndrome that makes it scarcely opened product. Ugin’s life cycle is further increased by his tag teaming with Karn in Tron in Modern. When you top if off with the casual appeal, it’s hard to ever see him dropping below $20 without a Duel Deck printing. I think now is a fine time to pick up this dragon Planeswalker in preparation for a new Standard rotation in the fall. 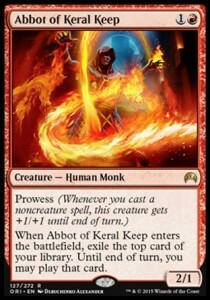 Mono-red decks have always been popular with casual players because of their low price point. Recently with the emergence of Atarka Red as a truly powerful force, aggressive red decks have been able to sustain some weird prices. 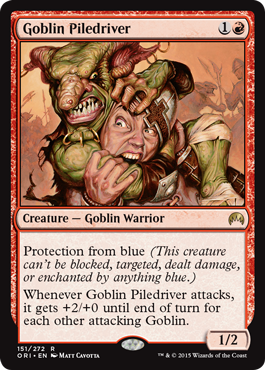 Goblin Rabblemaster and Stoke the Flames are poster children for aggressive red cards that are worth a ton more than they probably should be. 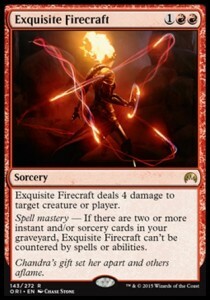 I believe Exquisite Firecraft is an easy Five Dollar bill for the next year and a half. Abbot of Keral Keep and Scab-Clan Berserker can tag team some control heavy metagames while also being very reasonably priced aggressive threats. I’m especially bullish on the fact that Scab-Clan Berserker can often get in 4 damage before paying the Ultimate Price which is significantly better than the very popular Eidolon of the Great Revel. If red aggressive decks are not your thing then you may want to pass on these but I would get well acquainted with their power level. This cliché is entirely overused, yet it still fits the description of today’s article perfectly. Having data – especially from reliable and impactful sources – can be a significant boon to one’s investment strategy. 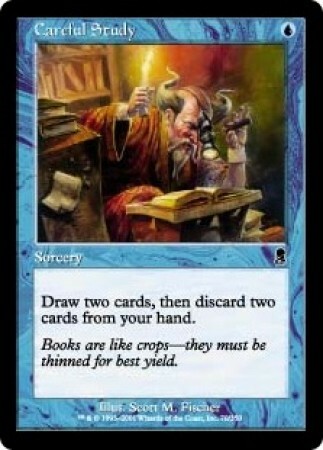 Imagine if we had something as simple as the size of print runs of Magic’s recent sets. Such data would drive better price predictions when assessing supply and demand. Of course this isn’t a realistic endeavor. Wizards of the Coast keeps this sort of data very close to their chests, and for good reason. Speaking of being protective of valuable data, let me kick off this column with a story.